The surge in popularity has led to increases in stock for both Nike (up 25% in 2015) and Under Armour (up 50% in 2015!). 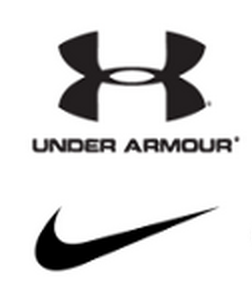 Kevin Plank, the CEO of Under Armour, has predicted that sales will double to $7.5 billion by 2018. Is it any wonder? Both companies have focused on the design of premium athletic gear and wear. Both brands, powered by Apple, are riding the consumer craze for fitness and wearable technology. We at SquadLocker can confirm that the article is correct. The market, led by Nike and Under Armour, is being driven by our customers who are coaches and players wanting the very best gear to improve their performance on the field. Today’s athlete has been able to harness a variety of technological advancements that have aided them to run faster, jump higher, and throw harder than at any other time in history. While performance on the field has excelled, other parts of the game are only now catching up. Off the field, coaches, sports store owners, volunteers, and players alike are starting to realize the benefits and efficiencies associated with using online platforms to buy the best of today’s gear. That’s where SquadLocker comes in. We pride ourselves on getting up every day and helping today’s young athletes acquire the best in Under Armour, Nike, Adidas, and a variety of other brands that would be too many to name here. We are athletes and parents who dedicate our lives to making it as easy as possible for coaches, parents, athletes, and select partners to access the world’s best online apparel workflow. Just as Under Armour and Nike have experienced growth, we too have seen a rise in interest measured by orders, clicks, and partners wanting to be part of the new sports apparel revolution. This has been made possible by a team apparel processing platform powered in the Cloud, and used to provide authentic athletic apparel everywhere. We are making a new market and increasing reach and revenue for brands like Under Armour and our strategic partners that didn’t otherwise exist before TeamLocker™. By utilizing new technology and processes, as well as the power of the Cloud, we are making it easier for league organizers, coaches, and parents to buy the best apparel and gear for their athletes. This is how SquadLocker is optimizing the consumer experience. It’s all being accomplished by harnessing the power of innovative new technology and optimized workflows. 1. Tens of millions of teams in the US are supported by league software. You would be hard pressed to find a team that does not use an automated platform for managing player registration, scheduling, or parent communications, among dozens of other value added tools. 2. 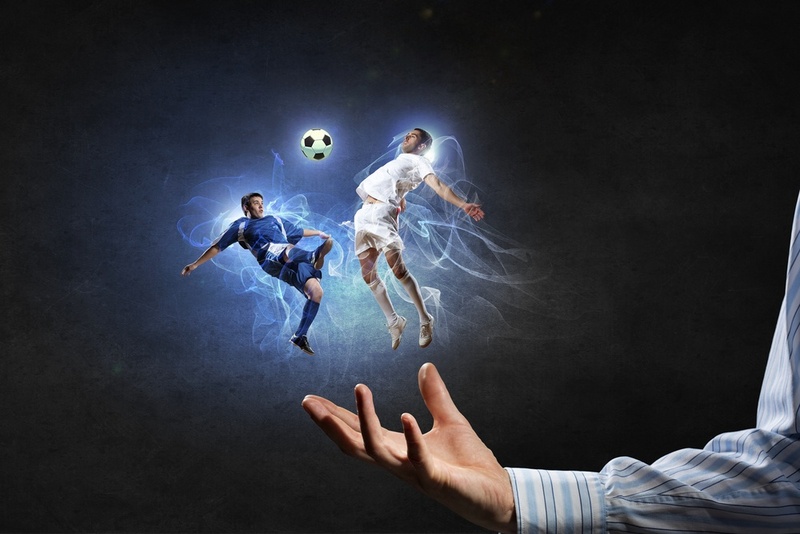 League management software companies are contemplating strategic shifts in their business strategies towards becoming the holistic providers of all back office functions to support youth leagues. This includes integrated solutions for uniform kit selection and ordering, easy ordering tools for parents of decorated athletic apparel and gear for players, as well as spirit wear solutions for fans. 3. Cloud technology makes it easier to access, store, and distribute information across a variety of devices that we wear, carry, or monitor on a daily basis. Athletic apparel selection and ordering will occur via mobile and tablet devices more than ever before. 4. Parents of young athletes are demanding improved service offerings. No more will they be willing to accommodate paper order forms and a lack of technology enablement. They want what they can get instantly with ease of use, convenience, speed, and accuracy. Have you joined the revolution? Call me directly at 617-835-4547 and let’s see how we can both benefit and move forward together!